The New Jersey Division of Consumer Affairs has spoken . 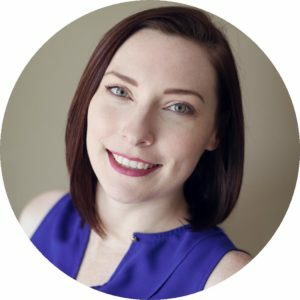 . .
Caregiver Training Advisor, Victoria Brown has the answer! If you’re in the State of New Jersey, this means an additional level of oversight through an accreditation agency. For those in other states, this indicates the possibility for a future accreditation requirement. For now, accreditation is a fantastic way for you to stand out among your competition. Hold yourself to a higher standard and follow New Jersey’s lead! How is this different from previous licensing requirements in New Jersey? According to the State of New Jersey Department of Human Services Office of Licensing, “Licensing is a legally mandated government function designed to ensure the protection of persons served by regulated programs. Accreditation is a private, voluntary function designed to promote recognition of program quality. Accrediting bodies usually require programs to be licensed before they can become accredited. For some types of programs, the Office of Licensing may substitute the standards of the accrediting body for certain selected licensing regulations.” Accreditation requirements vary from agency to agency. As private entities, updates to accreditation requirements do not require legal procedures. With numerous accreditation agencies to choose from, we want you to know that In the Know is ready to work with you to fulfill the training standards required by your selected accrediting body. With over 125 unique E-Learning in-services, our platform is the best way to easily administer continuing education to your caregivers while simultaneously meeting accreditation standards. Agencies may have different training requirements, but training is no longer optional for providers. 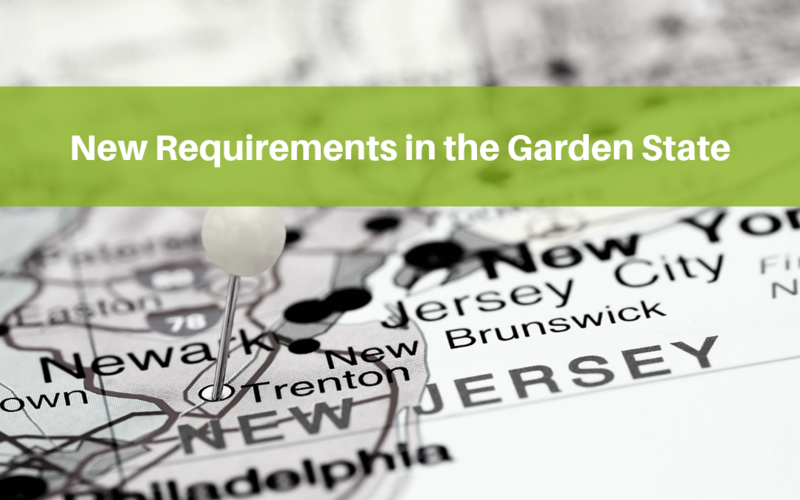 Check out our recommended topics for New Jersey providers here. Existing firms must submit proof of accreditation when renewing after May 21st, 2019. The state has also mandated an audit requirement for health care service firms after May 2021. This means establishing a long term training solution must be prioritized. Our extensive catalog is analyzed and updated on an annual basis. We continue to develop topics and in-services guaranteeing you fresh training concepts for years to come. Furthermore, our platform allows for original content uploading, giving you the ability to have all training documents and agency-specific information alongside our course content. the last 20 years, specifically by nurses for caregivers. And now, with an amazing new feature, “In the Know On the Go”, we offer you more than a simple training requirement solution. This new resource, included in our mobile training app, serves as an on-demand quick reference for your caregivers to review over 150 topics. You can not only meet your requirements but go above and beyond with this new service. out how easy it is to keep your team intheknow!